I'm screaming like Jodeci back because they are! The hit r&b group from the 90s is known for their true r&b sound. Consisting of brothers Joel “JoJo” Hailey and Cedric “K-Ci” Hailey, & brothers DeVante Swing and Dalvin DeGrate the group forged a new sound and feeling into music that couldn't be denied. Due to creative and personal difficulties the group split, and as we know 1/2 of the group the Hailey brothers formed K-Ci & Jojo and had some success there. Now almost 20 years later they're set to release a new album and they have sort of gone back to their roots. A lot of people don't know that many artists and producers we love today were cultivated by Jodeci and specifically the man behind the sound of Jodeci DeVante Swing. Artists like Missy Elliott and producers like Timbaland were brought up under DeVante's tutelage, and if you have some of Jodeci's early stuff you can hear them here and there. It's so great how the tables turn because lil Timbaland is now one of the most sought after producers to ever make music, and he is producing their new project. 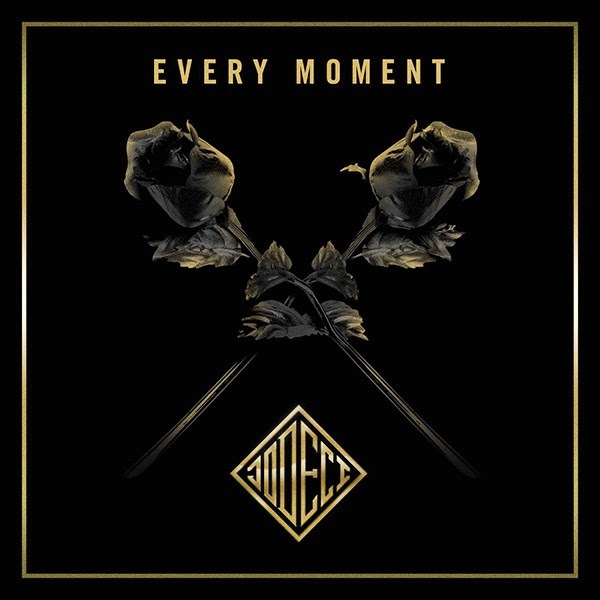 This first single Every Moment is TRUE Jodeci. It's almost like they never left. K-Ci is delivering that raspy church tone that we love, and the lyrics are still about lovin on a woman. I don't know about you guys but I'm a huge Jodeci fan. Their influence is all over the artists that came after them. I know some eras are best left alone, but I personally am excited to have Jodeci Back! I guess Cole & Drizzy called it!